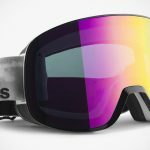 there are apps out there that offer you realtime data such as airtime, speed and attitude when you hit the alps but can you read those data without having you to take your eyes off your path and do they protect your eyes at the same time? we see. 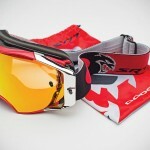 they can’t but with the Oakley Airwave Goggle you can. 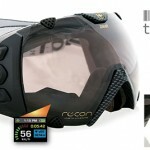 it features a tiny Heads Up Display (HUD) built-in to the goggle that’s equivalent to a 14-inch display watched from five-foot away and it is located at the bottom right of the wearer’s periphery which means, information can be read without literally taking your eyes off from whatever you are doing. the google is a lot going under the hood: it has an integrated GPS, Bluetooth connectivity and a bunch of sensors that you will give you information such as your airtime, jump analytics, distance, speed, altitude et cetera, right before your eyes. 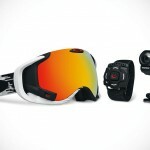 other highlights include preloaded maps of many popular resorts for finding your location and even track down your friends, works with both Android and Apple smartphones to view incoming calls, text messages and play music while keeping your phone in your pocket, Oakley Switchlock Technology allows for quick lens change, durable chassis constructed out of lightweight O Matter, O-Flow Arch technology that reduces nasal pressure, interchangeable strap, and facial contact zone with moisture-wicking triple layer of fleece foam. choose between gunmetal/black iridium or white factory text/fire iridium design. 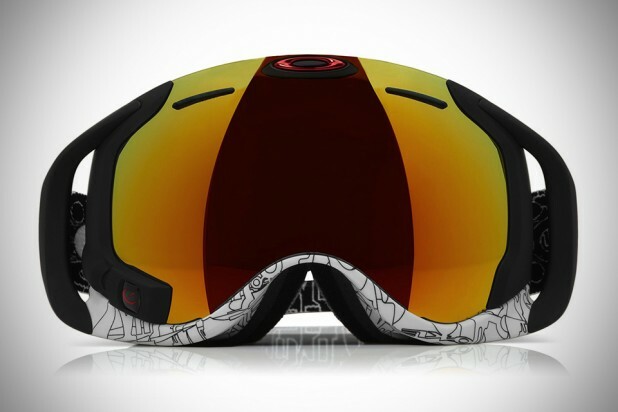 the Oakley Airwave Goggle can be yours for $599.95 a pair. check out a product video after the break.